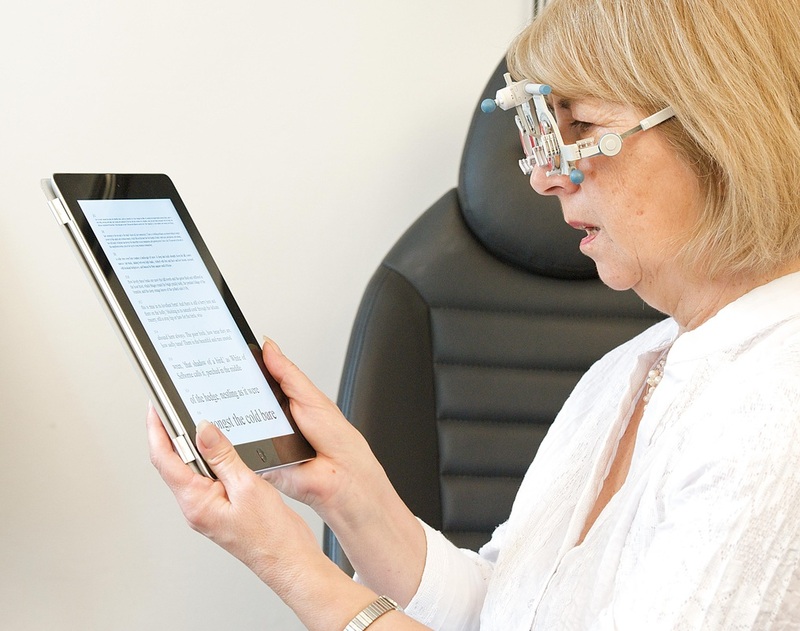 We offer both private and NHS eye tests and also offer digital retinal photography; we also accept eyecare vouchers provided by employers and are a VSP Vision Care provider. We are a contact lens specialist practice. Nowadays, we mostly fit modern disposable soft lenses, but are also experienced in fitting rigid gas permeable lenses. We carry a large selection of Spectacle frames, including an extensive range of quality designer brands and Sunglasses. We are a SEIKO lens specialist, but also offer a wide variety of other spectacle lenses from most suppliers. We also offer a number of eyewear accessories and can often provide minor spectacle repairs while you wait. We are also a preferred provider of Google Glass and we can offer advice and referrals for Laser Eye Surgery and cataract surgery.